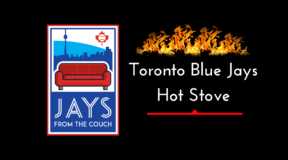 Jays From the Couch Radio presents Episode 167 of our podcast. 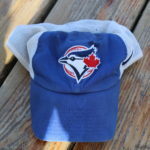 This week, we take a look at the Toronto Blue Jays position in the standings thanks to sweeping the Washington Nationals. 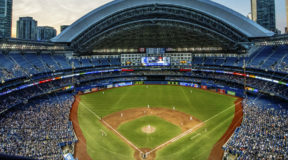 Toronto has been the recipient of some key performances from the likes of Devon Travis, Randal Grichuk and Teoscar Hernandez. 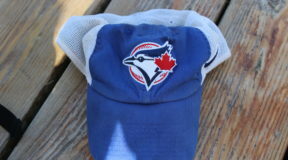 But, being so far out of a playoff spot means that the next few weeks should involve heavy trade discussion. We look at the start of it in rumours involving J.A. Happ. We’ve Teamed Up With The Folks At Helpful.Com As They Have Created A New Program Called Dialog. Through This Program, You Tune In To Our LIVE Pre-Game Show And You Can Send In Your Thoughts, Questions, Etc And Even Join Us On The Air. 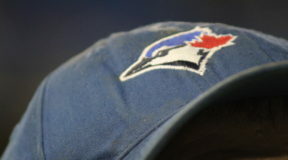 It Is Blue Jays Audio On Another Level! 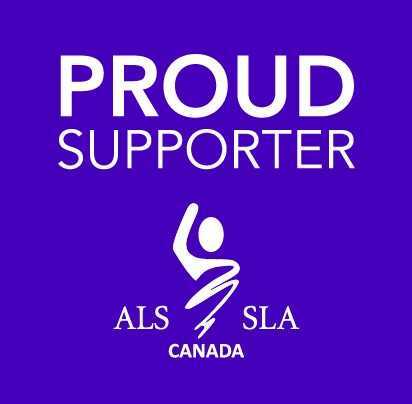 Follow Us On TWITTER And Watch For The Link! 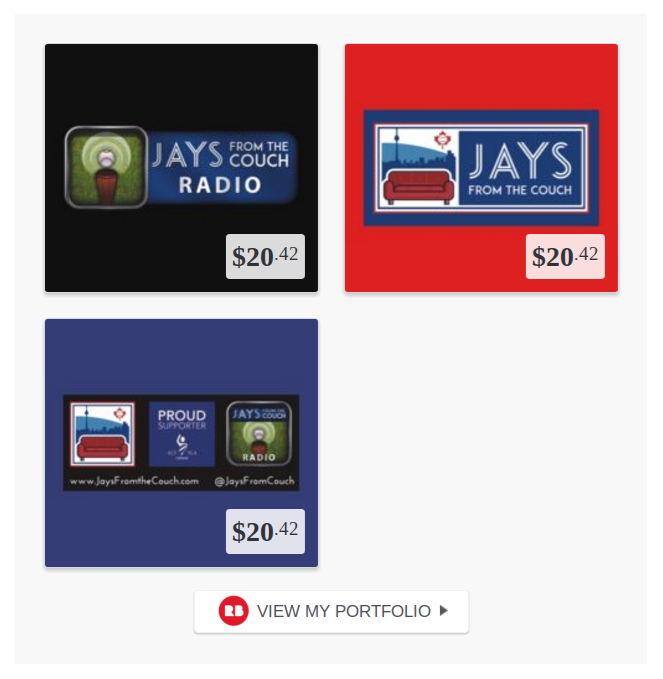 If you’re a returning listener of Jays From the Couch Radio, you probably already subscribe on iTunes or Google Play, through Stitcher of another podcast grabbing device. So, really there is nothing new to you. In fact you’re ahead of the game because all of our audio coverage will go directly to your listening device. 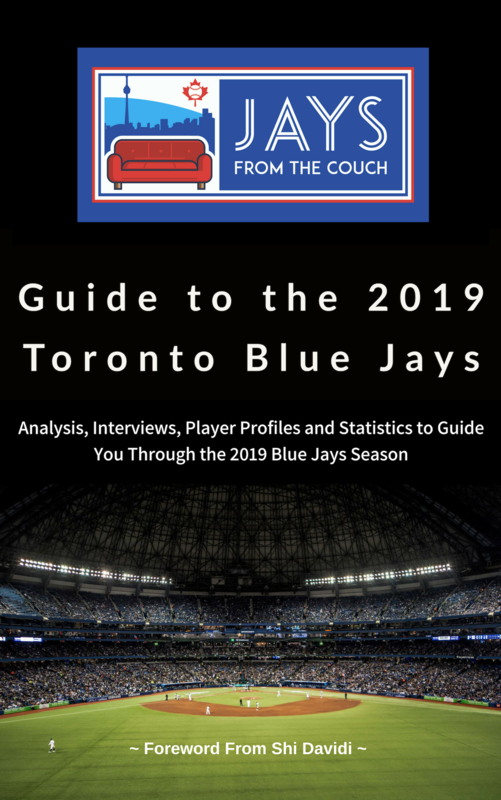 Moving forward, you are just going to notice a bit more Blue Jays content to listen to, which is always a good thing. If you are new to our podcast, now would be a great time to SUBSCRIBE on iTunes where you can also leave a rate and review. If you’re on Android, you can subscribe using Google Play! Just click on the link below to subscribe via your preferred service. On a Desktop– You can use the widget above to listen directly on your computer. Of course, you can also find us on ShoutEngine where you can even get our RSS feed. 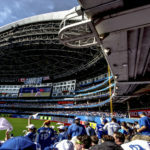 Shaun Doyle is a long time Blue Jays fan and writer! He decided to put those things together and create Jays From the Couch. 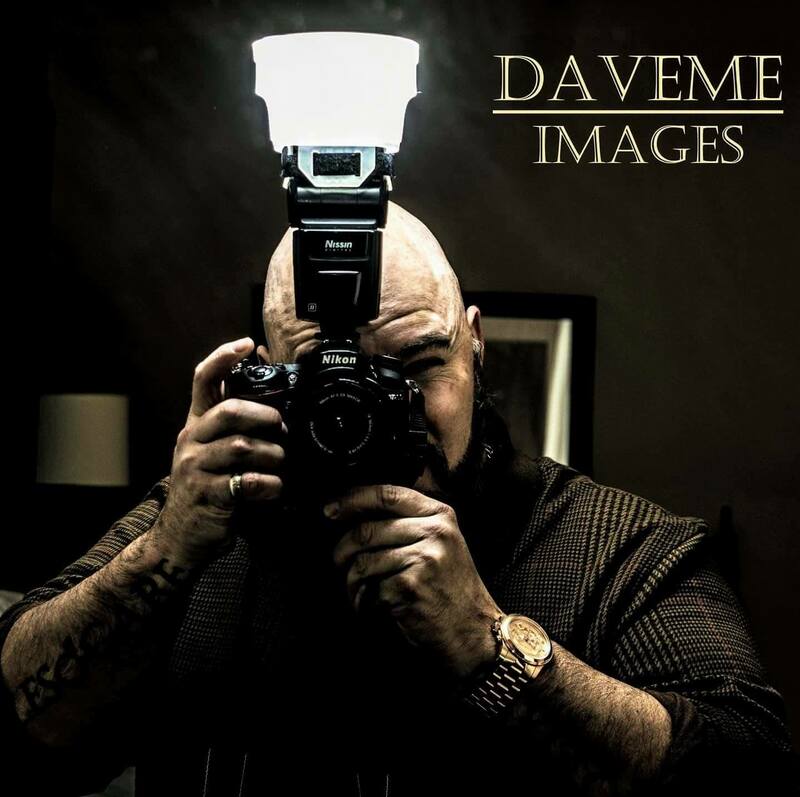 Shaun is the host of Jays From the Couch Radio, which is highly ranked in iTunes, and he has appeared on TV and radio spots.